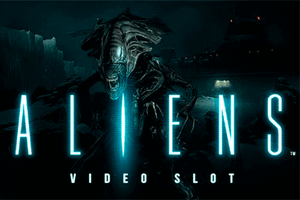 NetEnt gaming developer invites you to embark on an unforgettable journey to ancient Greece or, more precisely, Mount Olympus, where you will be welcomed by the famous mythical creatures such as the Minotaur, Medusa, and Phoenix himself, summoned up here again to be your guardians, but also pave the way to incredible riches, including 3 different Jackpots. The five-reel, twenty-payline Divine Fortune slot machine is playable from as low as $0.20, while the maximum possible wager equals $100 per spin. Divine Fortune slot also boasts 4 Special Bonus features such as Wild on Wild feature, or Falling Wilds Re-Spins which can be triggered during both base game and Bonus rounds, too. Don’t hesitate to give it a spin today and find out if the Greek Gods are on your side. 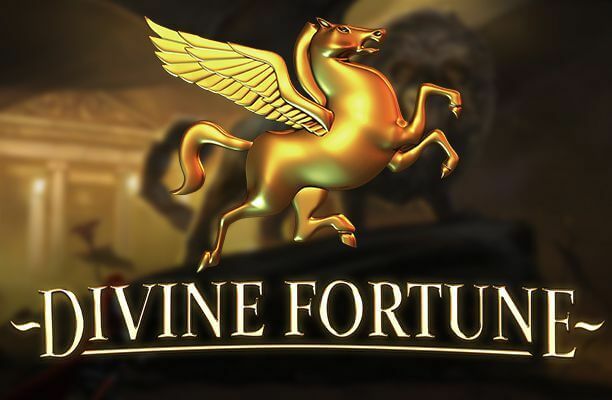 Speaking of graphics, Divine Fortune slot looks flawless, indeed, which is not a surprise given that it’s released by one of the most ingenious and prolific casino developers nowadays. The reels are placed in between two state-of-art statues representing beautiful Greek goddesses. Mesmerising animations contribute to the magic-like feel to it, by throwing little glittering sparks over them, as if to highlight the ethereal and otherworldly atmosphere. 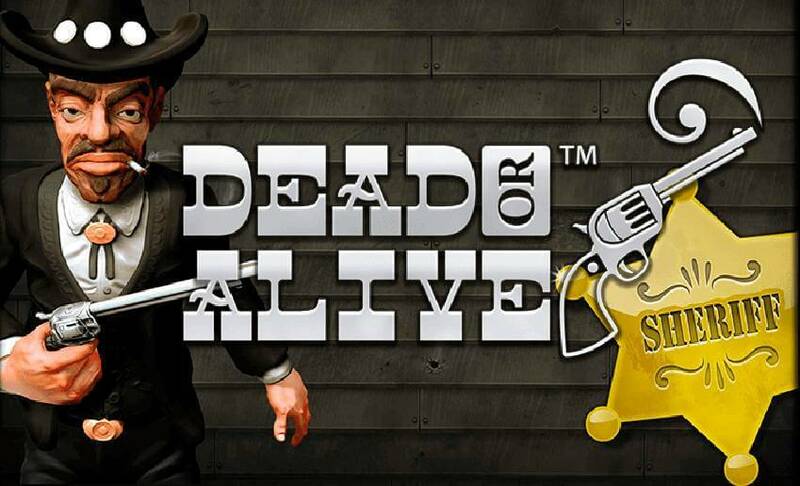 The soundtrack matches the ancient theme and creates a great deal of suspense throughout the gameplay. The reels are home to the traditional playing card icons such as 10, A, Q, J, and K, alongside a Minotaur, the Nemean Lion, and Phoenix, too. The most rewarding symbol on the reels is Medusa, and, if you are fortunate enough to land five of them on a single line, you will be awarded 600 coins. The game’s Wild icons are represented by a white horse, Pegasus, whereas Scatters are depicted by a fist carrying a lightning bolt. Finally, a golden coin with the engraved Pegasus on it stands for the Bonus symbol. Wilds substitute for all other icons apart from Scatters and Bonus symbols. The brilliant title boasts four amazing Bonus features, the first one being the Falling Wilds Re-Spins feature that is triggered whenever Pegasus lands anywhere on the reels. The Wild symbol will then move down to one position, while a re-spin will be granted. 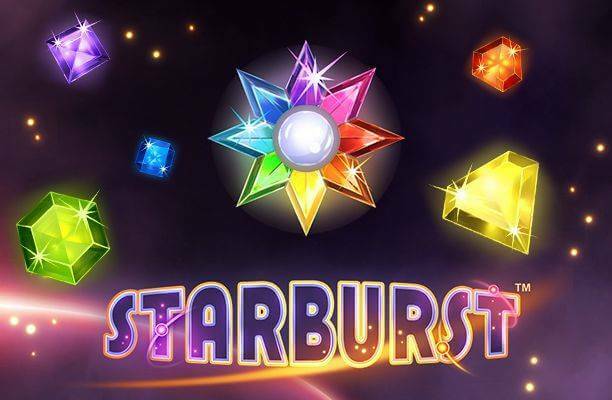 The feature is at your disposal in both the main game and during the Free Spins feature. The Re-Spins feature will continue for as long as there are Wilds popping up on the reels. On the other hand, the Wild-on-Wild feature is activated once an overlay Wild icon appears on top of a Wild symbol. The Wild will then spread over so as to cover the whole reel and three re-spins will be awarded, whereas the ancient horse will keep shifting down one position on every spin until it completely vanishes. In order to trigger the Free Spins feature, you are required to land not less than three Scatter icons anywhere on the reels. 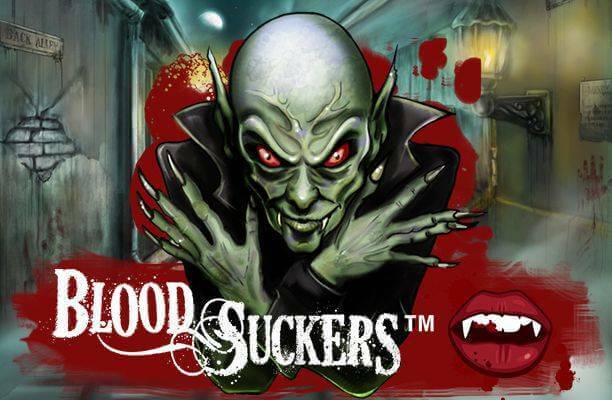 For 3 Scatters, you will be awarded 5 free spins, 4 of them will grant 8 free spins and, finally, if you happen to land 5 Scatters, you will grab 12 free spins. To make things more interesting, each Wild that appears during this feature will become Wild on Wild, which basically means that all the Wilds that land will be stacked in the Free Spins, covering an entire reel. 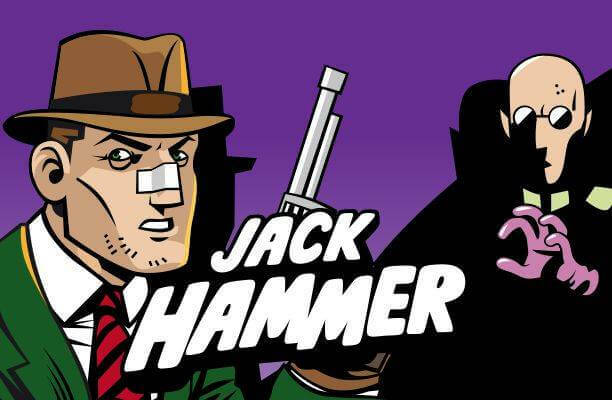 The Jackpot Bonus feature is launched when three or more Bonus icons are accumulated in the main game. Every Bonus icon, represented by a golden coin, awards a winning ranging between 10x and 200x the bet. You will then be presented with a new reel set containing 15 separate reels, rolling on their own. The collected coins are then placed at random on the reels and you are granted three spins. 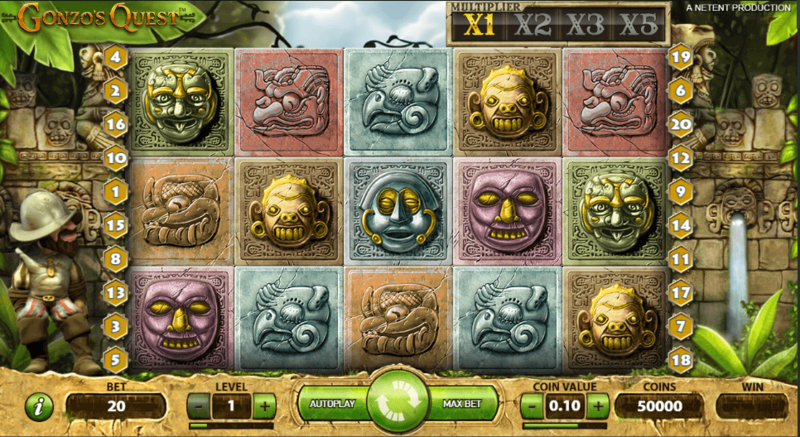 The main aim of the game is to fill at least one entire row with Bonus symbols. Each time a golden coin pops up, the spins will be reversed back to 3 again. Keep in mind that the Mini Jackpot is granted for landing 5 symbols on adjacent reels (covering one row), whereas the Major Jackpot requires you to fill two rows. 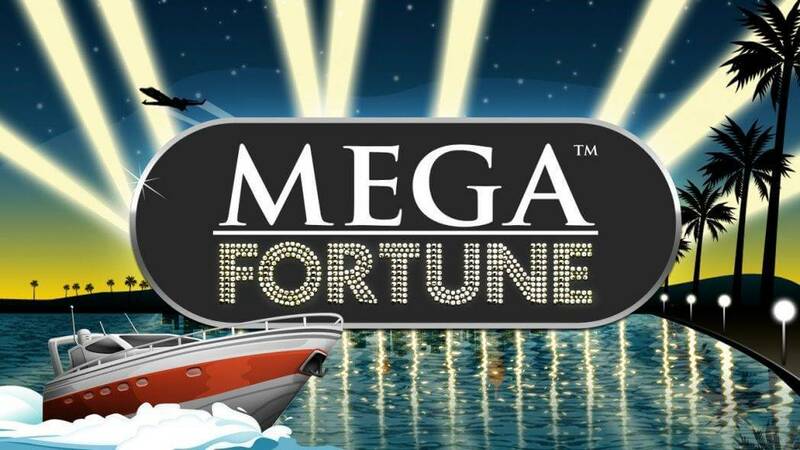 If you are lucky enough to fill all three rows, thus covering the whole screen, you will win the astonishing Mega Jackpot that amounts to 600x your stake.